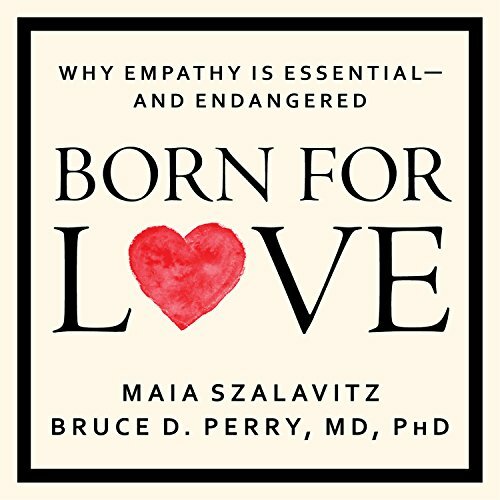 Maia Szalavitz is an award-winning author and journalist who covers addiction and neuroscience. 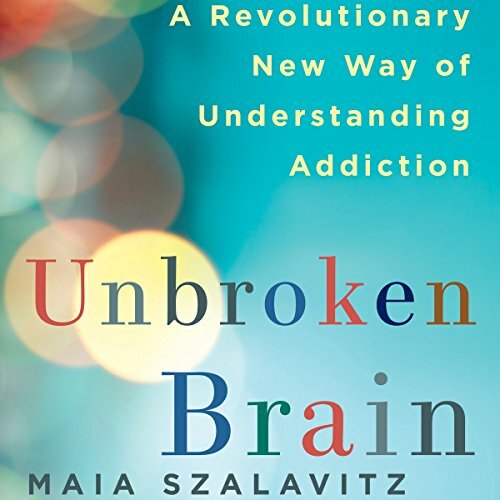 Her next book, Unbroken Brain (St. Martins, April, 2016), uses her own story of recovery from heroin and cocaine addiction to explore how reframing addiction as a developmental disorder could revolutionize prevention, treatment and policy. 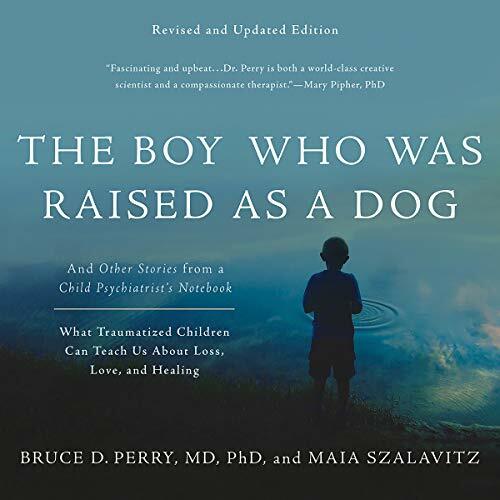 She's the author or co-author of six previous books, including the bestselling The Boy Who Was Raised as a Dog (Basic, 2007) and Born for Love: Why Empathy Is Essential-- and Endangered (Morrow, 2010), both with leading child psychiatrist and trauma expert Bruce D. Perry, MD, PhD. 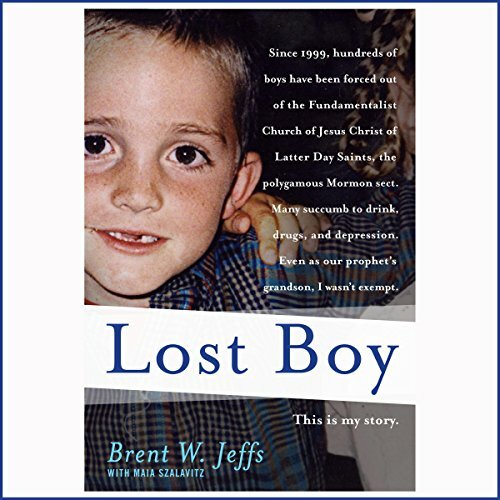 Her book, Help at Any Cost: How the Troubled-Teen Industry Cons Parents and Hurts Kids, is the first history of systemic abuse in "tough love" programs and rehabs and helped spur Congressional hearings, GAO investigations and proposed legislation to regulate these groups. She also co-wrote the first evidence-based consumer guide to addiction treatment, Recovery Options: The Complete Guide, with Joe Volpicelli, MD, PhD. (Wiley, 2000). Currently, she writes a bi-weekly column for VICE on drugs and addiction. From 2010 to 2013, she wrote daily for TIME.com and she continues to freelance there and for other publications including the New York Times, Scientific American Mind, Nature, New York Magazine online, Pacific Standard, Matter, Nautilus, and The Verge. Szalavitz has won major awards from organizations like the American Psychological Association, the Drug Policy Alliance and the American College of Neuropsychopharmacology in recognition of her work in these areas. She lives in New York with her husband and a Siamese shelter cat.